The Sonnenalp is a world-class hotel, offering the finest of luxuries and comforts. 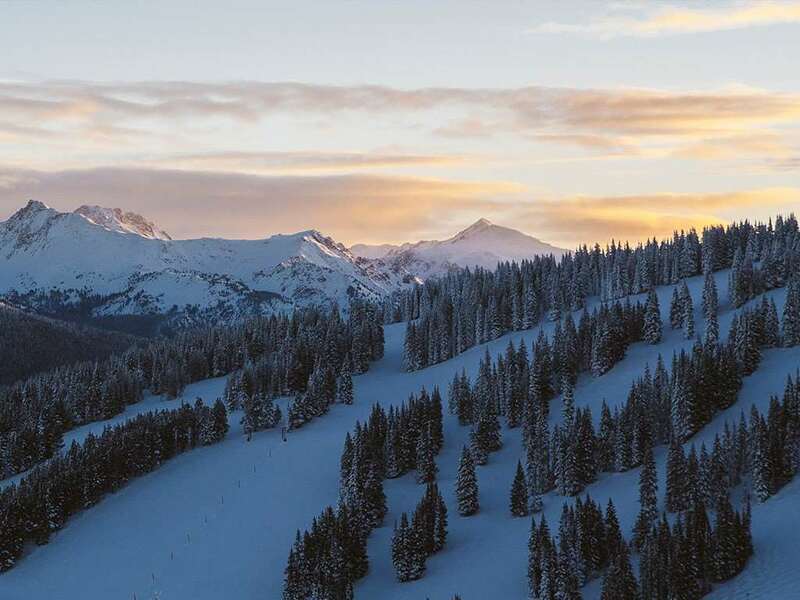 Exceptional dining, outstanding shopping and the pristine slopes of Vail are only steps away in the heart of Vail Village. The Sonnenalp Resort of Vail features luxury suites and hotel rooms- all with a view of either Gore Creek or Vail Village. Each suite has a bedroom and a well-appointed, delightfully comfortable living room area. Custom-made Bavarian furniture, a gas-log fireplace and large bathrooms with heated floors complete each suite. To ensure it's a relaxing experience there is a pampering Spa facility and superb Concierge service. The Resort strives to make your visits to Vail and the Sonnenalp as relaxing and effortless as possible. Whether your in the mood for a casual, lively atmosphere with live music or a quiet, romantic dinner with wonderfully delicious fare, Vail's restaurant selection is sure to satisfy your every craving. There are 119 luxury suites with a delightfully comfortable living room area. All suites feature a gas fireplace and a large marble bathroom with double sinks, soaker tub, separate shower, heated floors and a 30” HD TV. In addition there are 11 hotel rooms with standard bathroom (no separate shower).